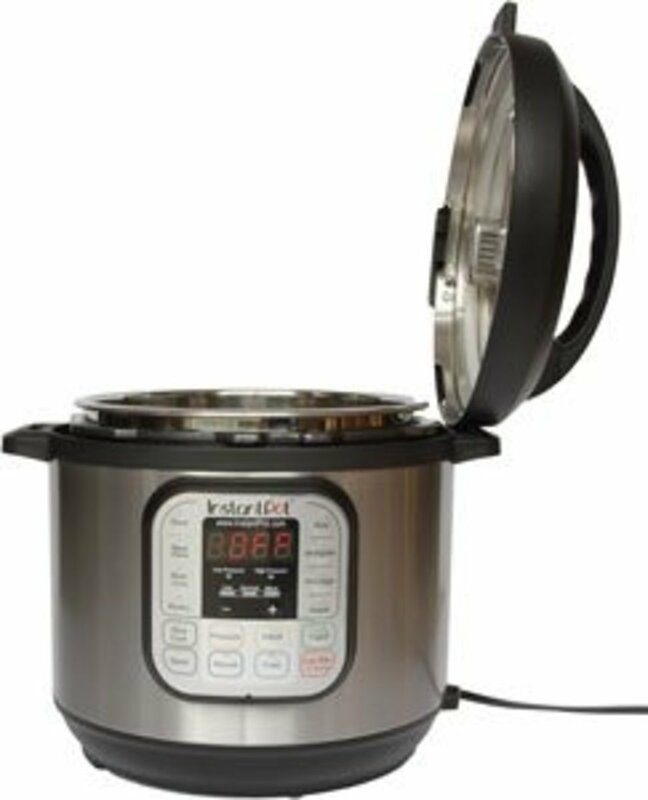 What is the Instant Pot pressure cooker? 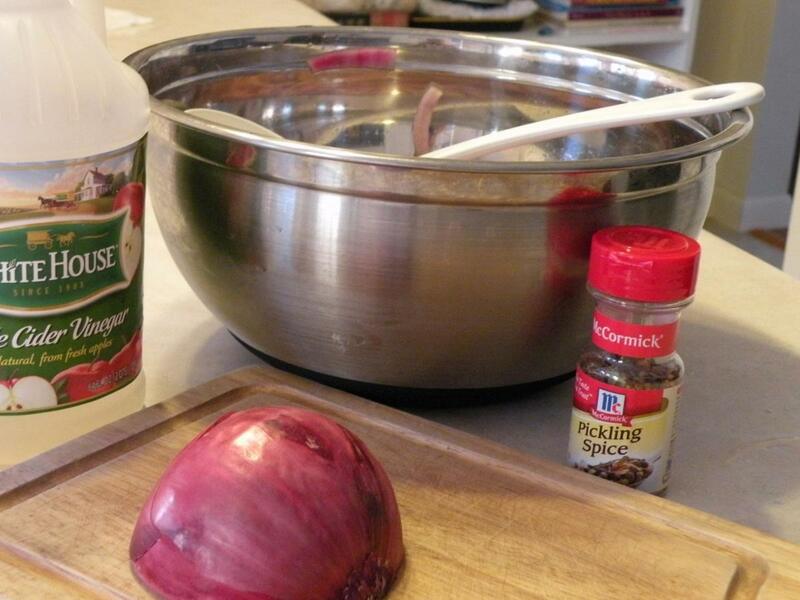 High-pressure cooking can reduce your cooking time up to 70%. 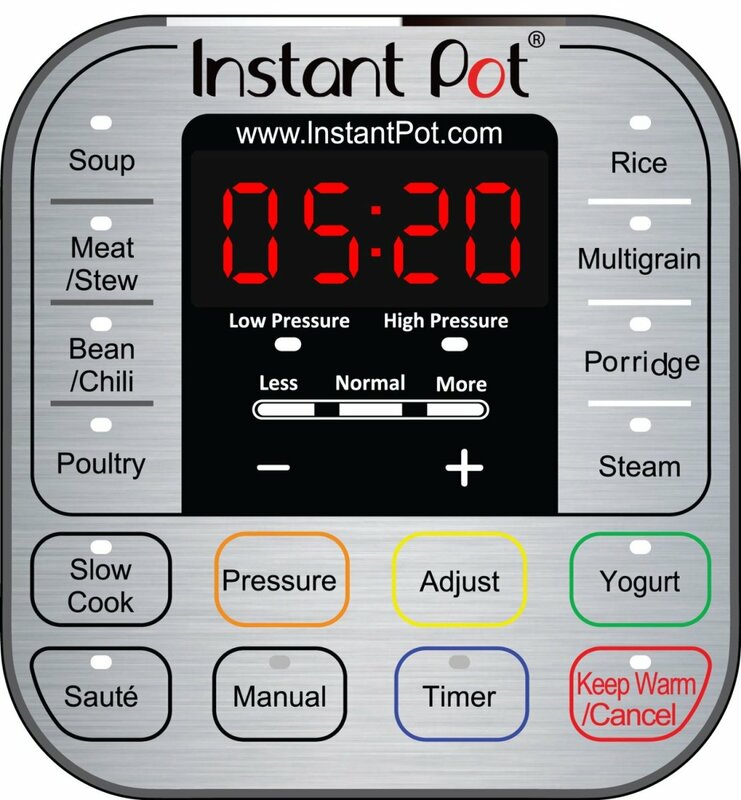 The Instant Pot has a large, easy-to-use control panel with 14 built-in programs: soup, meat/stew, bean/ chili, poultry, sauté, steam, rice, porridge, multigrain, slow cook, keep warm, yogurt, pasteurize, and fermented rice. The steam function allows you to prepare fresh or frozen vegetables in less than three minutes. Potatoes can be completely steamed in about 15 minutes. Chilli or stew dishes take an hour. What do I need to know about the Instant Pot? 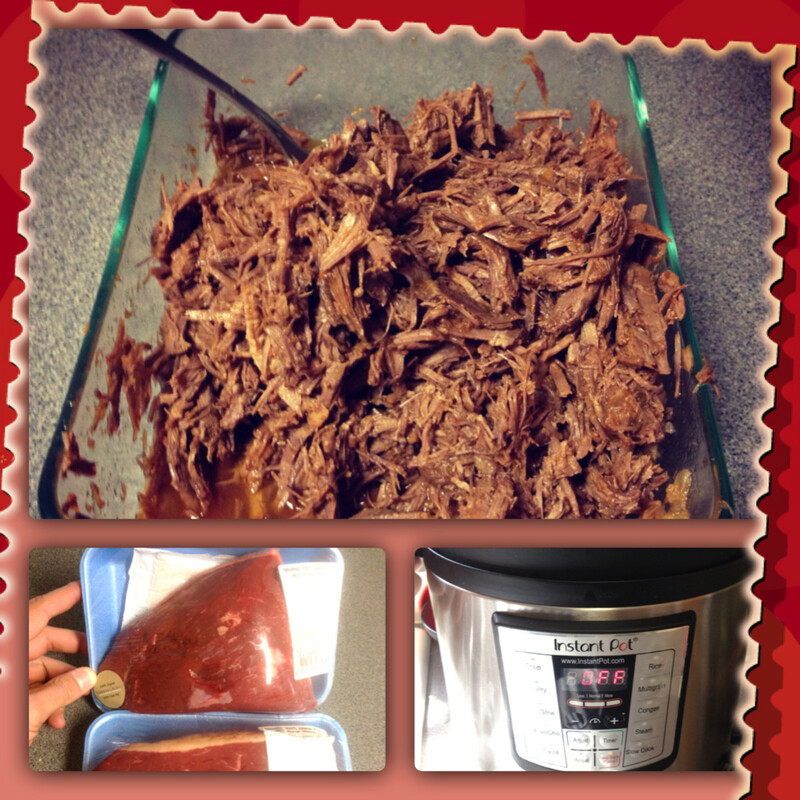 We're truly thrilled with our Instant Pot, and it's become the favorite tool in the kitchen. It cooks food quickly and gives you free time. The stainless steel provides a good, clean, and healthy surface. We can go shopping and, when we get back, it's like someone's been cooking for us. It's great for making Greek yogurt, which is probably the most compelling reason we bought it in the first place. 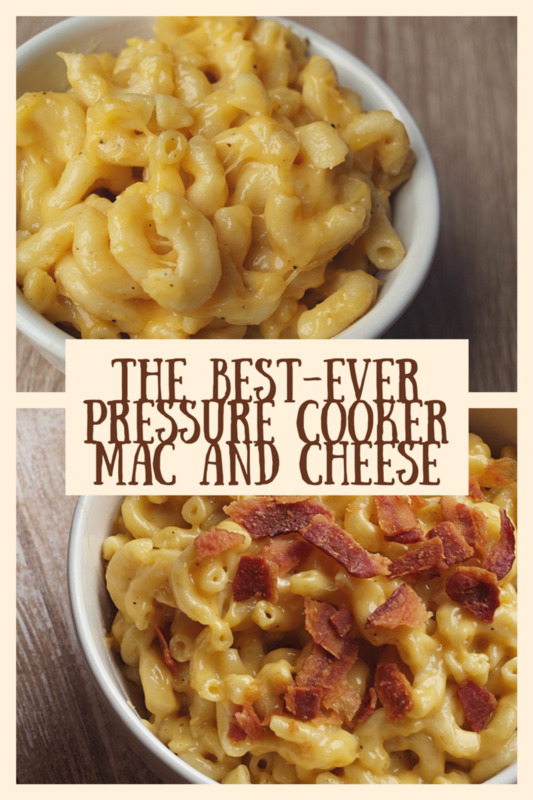 To our knowledge, its the only pressure cooker around that will do this. The thin aluminum disk means that your pasta and tomato sauce recipe will scorch in the IP-DUO60. However, it's not a heavy price to pay if it means you only have one recipe you can't cook. 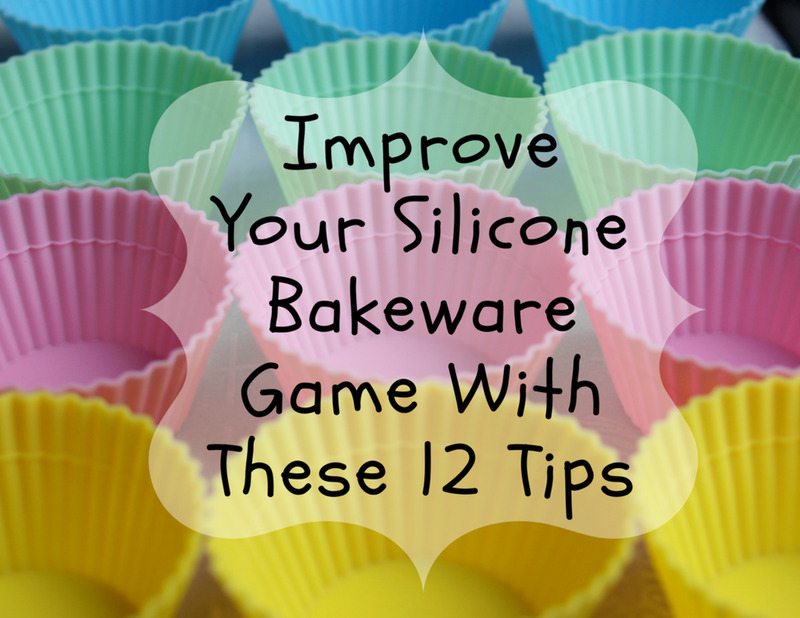 The silicone seal contains odors, which is a problem if you cook lots of curries. We now buy spare seals and replace it once a month. The glass lid and steaming container are accessories that don't come with the package. They are must-have pieces that should be included with the pot. The cooking controls take a while to get used to, but manual control is easy. 1. Can you use the Instant Pot for canning? We haven't tried it. 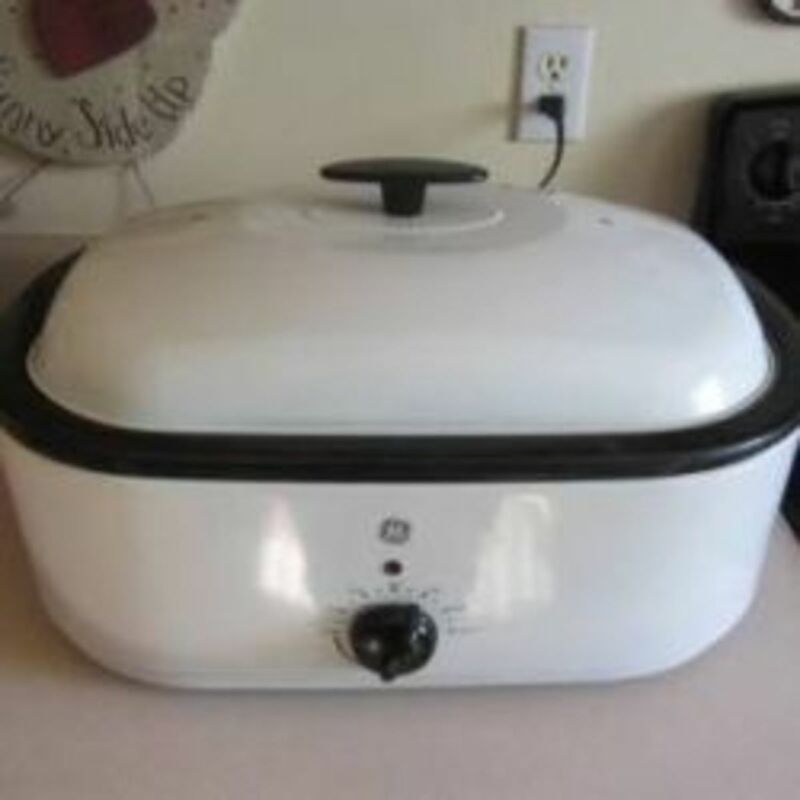 According to the manufacturer, you can successfully use the Instant Pot for canning. 2. What PSI does it use? It's rated at a high of 15PSI, but in reality, the high is about 12PSI and the low is 6PSI. 3. What are the Fahrenheit temperatures? Working temperature is 244° and 229° low. 4. Can you cook from frozen? Yes, you can cook from frozen with the Instant Pot. 5. How much rice can I cook? 6. Does the Instant Pot Duo come with a rice paddle? Yes, it comes with a stainless steel steam rack, rice paddle, measuring cup, instruction book, recipes and a cooking timetable. 7. Is it difficult to clean? Not at all. 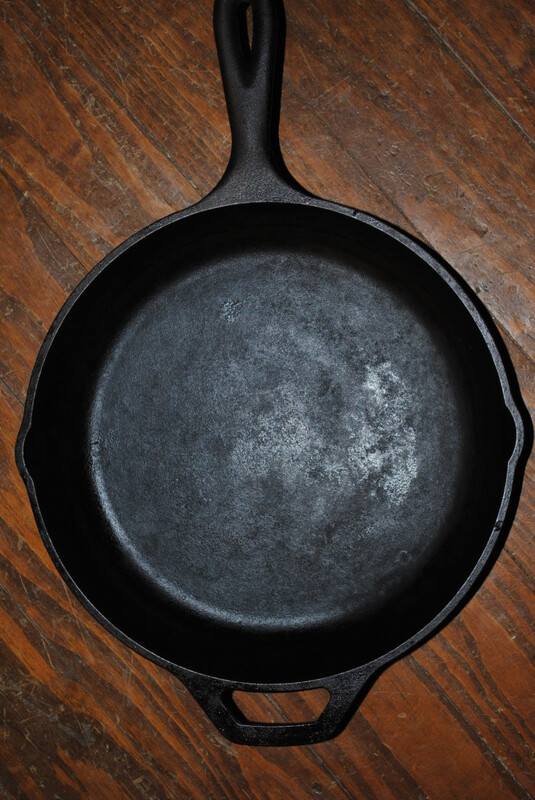 If you've cooked something very sticky, then let it soak for an hour and then use a soft scrubber to clean it. 8. What is the inner lid made of? 9. How long is the warranty? 10. How long does it take to cook rice? Brown rice takes about 30 minutes. 11. Is there any Teflon in the Instant Pot Duo? 12. Can it go in a dishwasher? The inner stainless steel pot can be cleaned in a dishwasher. 13. Do you have to fill the Instant Pot to full capacity each time to cook? Not at all. Just follow the guidelines, and you can cook in minimal liquid. 14. How much does it weigh? 15. Can you use it manually? Yes. If you want to control the time and temperature yourself, you can operate it manually. 16. Does the outside of the Duo60 get hot? The outside only gets warm, but the lid gets hot. Instant Pot does warn you not to touch it when in use. 17. How long to cook a chicken and will a whole chicken fit inside? About 45 minutes. Yes, it fits an entire chicken. 18. What modes are available? The sauté mode has three different components (browning, simmering, and thickening) and you can also use the slow cook mode to cook traditional recipes. 19. Is there a timer? It has a 24-hour timer for delayed cooking. It also has an automatic "keep warm" function so you can hold the temperature until your food is ready to serve, for up to 10 hours. 20. How big is it? The IP-DUO60 has a 6-quart capacity. If you want to make yogurt, it can heat up to five liters milk in the cooking pot. The heating element is 1000 watts. A safety lid lock that makes it impossible to open accidentally while it's in its pressurized cycle. A pressure regulator ensuring that the working pressure is under the 15psi limit. Smart detection of a leaky lid. Anti-blockage vent that prevents food from obstructing the vent. Excess pressure protection controller releases excess pressure into an internal safety chamber. 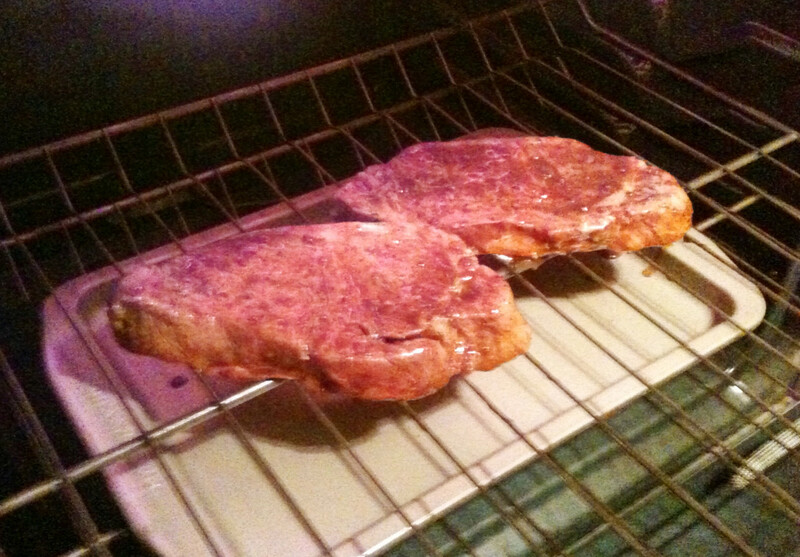 A high-temperature monitor avoids burning food. Only $99 with Free Shipping! I think you mean "retains odors" rather than "contains odors".